Meet HAE Professionals, EAHAE Members and Friends OCTOBER 2017, in Hungary! 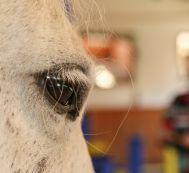 4 Pre Conference Workshops, 3 Post Conference Workshops, wonderful horses and sights are waiting for you. Watch the trailer, click the link below, and register before the end of MARCH! 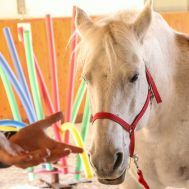 Participate at our Train the Trainer Seminar means that you have horse experience and that you know your target group. You will learn how to combine both. And you will get a proven concept to work with from the very first beginning. You\'ll learn about our special seminar approach, working together with the horse as the real trainer. 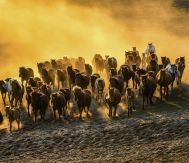 Horse mediated trainings developed by our team represent the top of leadership development. Built on an eclectic and innovative methodology we provide customized programs in order to reach leaders highest efficiency. Actiona learning (AL) is a dynamic team coaching method: a group of 4-8 people working on real cases and leadership or organizational problems. 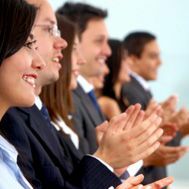 All of our training programs are customized - both methodologically and contentwise. We tend to prefer success stories and we judge by the outcome and the performance instead of evaluating the whole process. 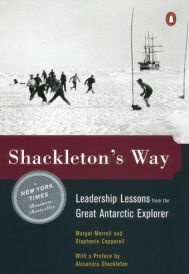 The Endurance-expedition of Shackleton in 1914 was the most successful failure of the world.